We’re fully geeking out after waiting almost 10 years for the release of Final Fantasy XV. So darling, darling stand by me, oh stand by me. 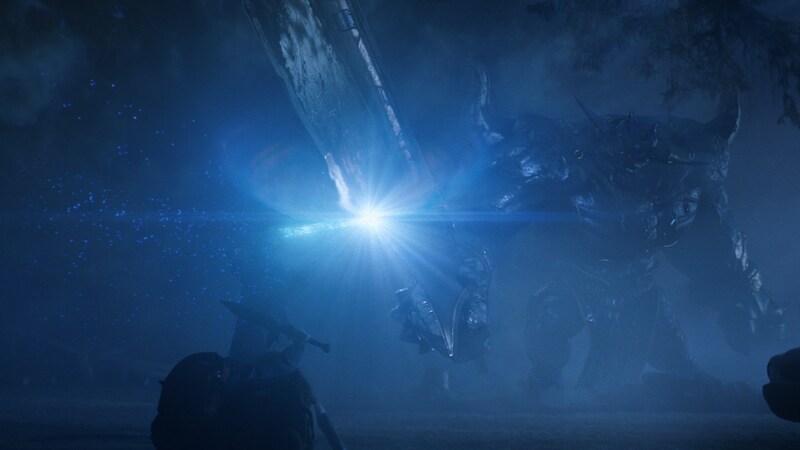 You can be sure our hearts skipped a beat when we received the opportunity to work on the first ever live action commercial for the Square Enix franchise. 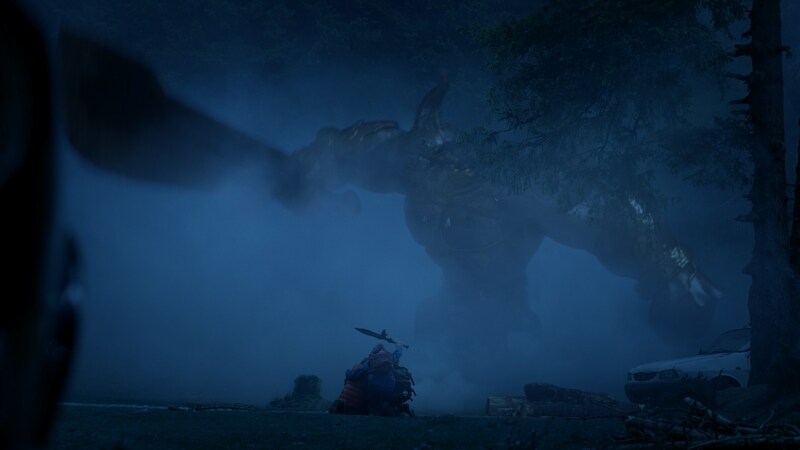 In this Final Fantasy XV: Stand Together spot, Luma was tasked with bringing the Iron Giant and the fight sequences into the real world, while honoring the spirit and history of the highly revered game. In the spot, four brave kids living in a dystopian world band together to fight impossible odds. 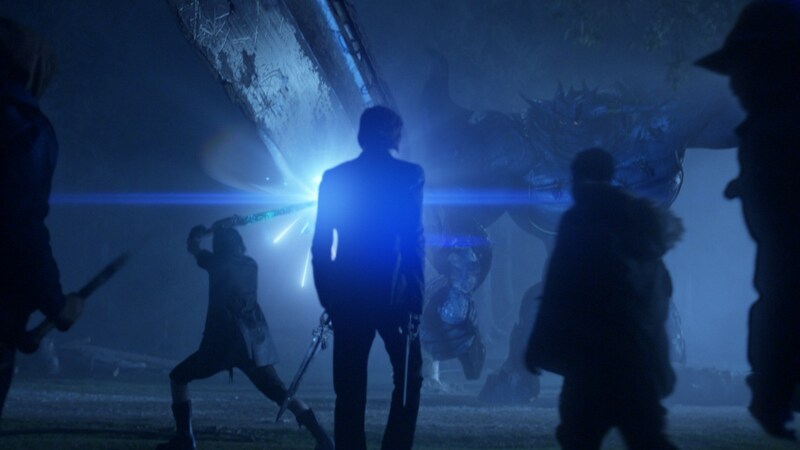 In the woods, Noctis, Prompto, Gladiolus, and Ignis save the kids in a battle against the furious Iron Giant. Before Chromista shot the film, Luma collaborated closely with Director, Kasra Farahani, and the team at Omelet to develop concept art, storyboards and complex look development. The result of planning and flawless communication can be seen in the seamless marriage of CG and live-action. Luma studied game footage and then enhanced it by adding detail and nuanced complexity. For the Iron Giant in particular, Luma worked to find the balance between detailed photoreal and game style animation. Head over to the Final Fantasy XV website here to keep up to date with the latest news!